Inspired by simplicity, materiality and functionality, I strive to approach all design projects with sensibility and curiosity. My interests in design range from small scale products and furniture design to socially inclusive urban and architectural interventions. 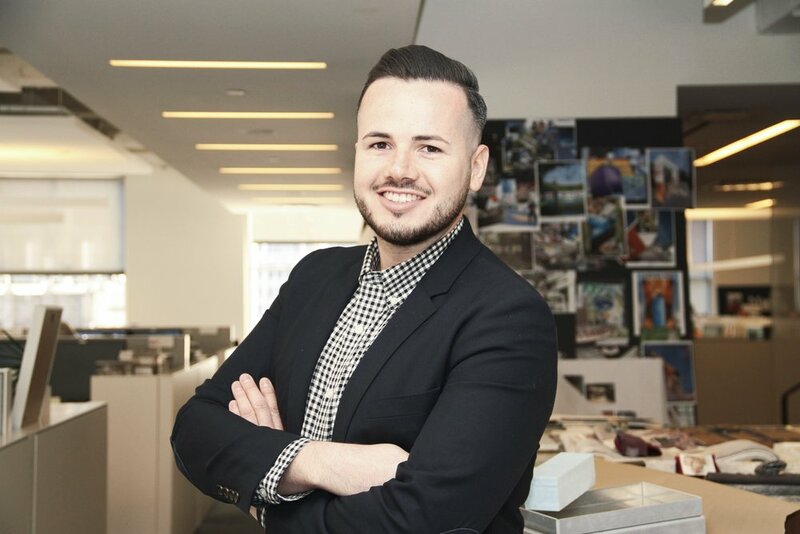 My time and experience at Gensler’s New York office has engrained in me a technical knowledge of building, as well as an understanding of the complexities of project delivery. These are concepts which I bring to all design phases ranging from big picture planning to project realization. On a fundamental and personal level, I feel a deep satisfaction in connecting people to each other and to their surroundings. I see all design as an opportunity to deepen these connections and build new ones.